Too many of us today tend to overlook the things we have and focus on the things we don't have. We take for granted so many blessings God gives us, cos for us, those blessings are small and insignificant. 'I Am Grateful' by Wati is a song that reminds us of how much we have to be grateful for, and the need to cultivate a grateful heart and attitude; a song of thanksgiving and appreciation. God is always good and ten thousand tongues will never be enough to say thank you. 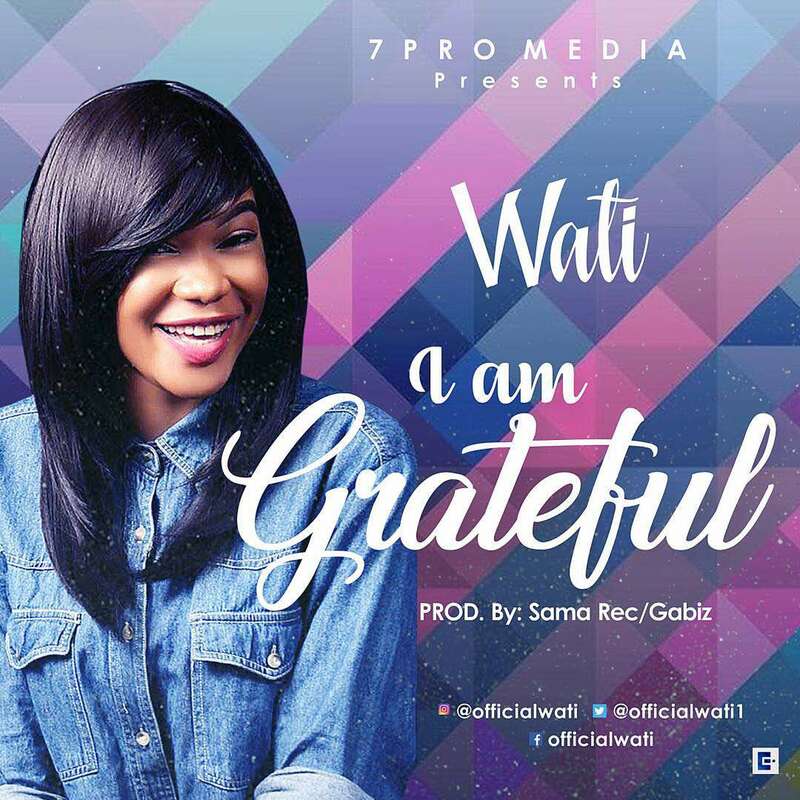 Wati recently signed a publishing and content management deal with Seven Pro Media - a content publishing, promotion and management company based in Abuja, Nigeria.